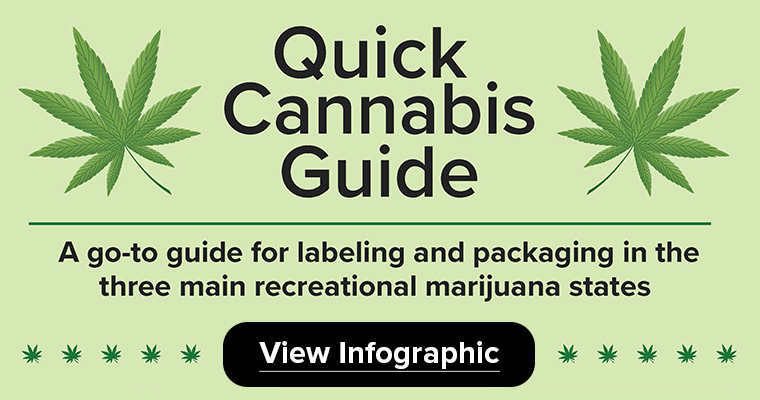 Thanks to the folks at Memjet, we’re able to share this quick guide to cannabis labeling with you. While you should always double check your state’s official regulations via their website, this graphic does a great job of concisely summarizing the requirements and differences between three of the cannabis industries most supportive states. Enjoy!